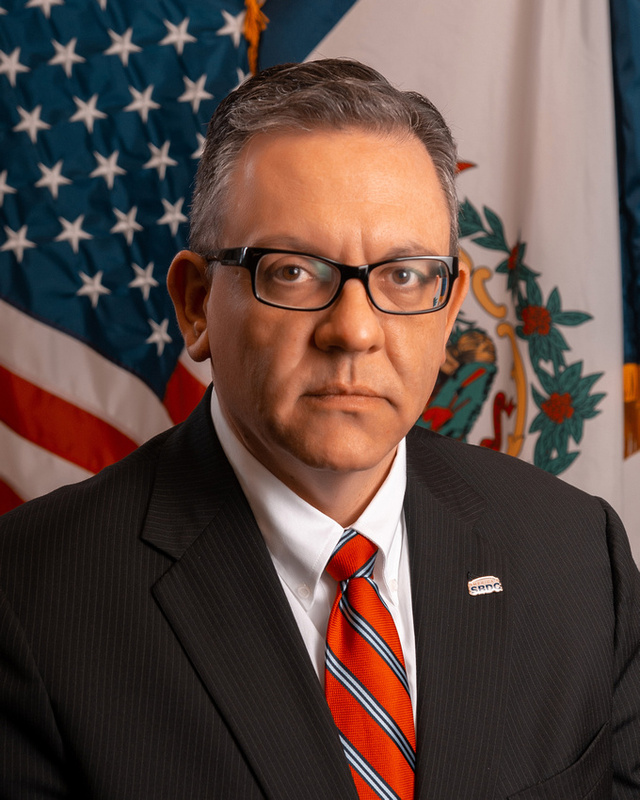 CHARLESTON, W.Va. — Steve Johnson has been named deputy state director of the West Virginia Small Business Development Center (WV SBDC). The WV SBDC operates a network of business coaches located throughout the state. The coaches assist small businesses at all stages of development, from startup to expansion. WV SBDC business coaches have professional certifications in areas such as exporting, innovation, technology and economic development, finance, management, cybersecurity and marketing. The WV SBDC is a division of the West Virginia Development Office and is an accredited partner program with the U.S. Small Business Administration. Before taking his new post, Johnson served as network coordinator for the statewide program. He joined WV SBDC in 2013 as a business coach and has more than 25 years of small business ownership experience. A native of Huntington, Johnson earned his Bachelor of Business Administration from Marshall University and his Master of Business Administration from Wayne State College in Nebraska. His professional certificates include research commercialization from the National Council of Entrepreneurial Tech Transfer and securities licenses from the Financial Industry Regulatory Authority. He also received a Certified Global Business Professional credential from the National Association of Small Business International Trade Educators. For more information about WV SBDC services and WV SBDC coaches, visit www.wvsbdc.com, call the Business Ask Me! Line: 888-WVA-SBDC or email . Steve Johnson has been named deputy state director of the West Virginia Small Business Development Center.